Here’s the Nash News Minute Weekly Roundup. Darius Rucker’s Christmas Album will be out October 27. It’s called Home for the Holiday’s and will feature two original songs. 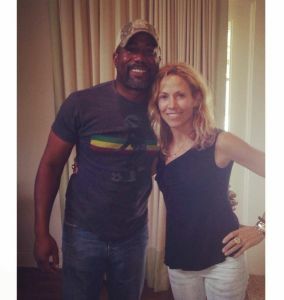 Rucker had been keeping details about the album quite until Sheryl Crow posted a picture on Facebook saying “I love Darius Rucker – Merry Christmas Baby! (I sang on his upcoming Christmas record! )” The two will be singing ‘Baby, It’s Cold Outside’. 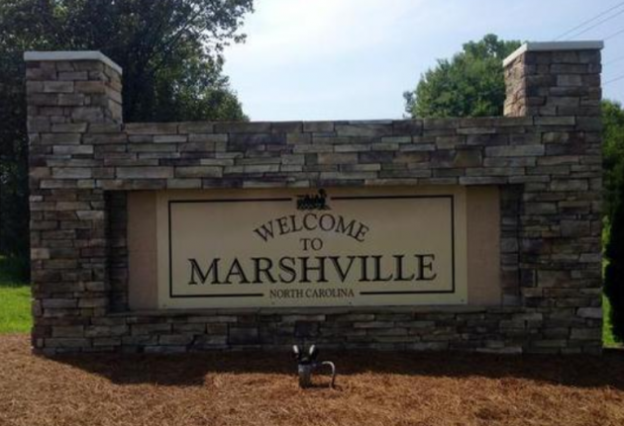 There was a lot of speculation as to why Randy Travis’ name was left off the new sign for his hometown. 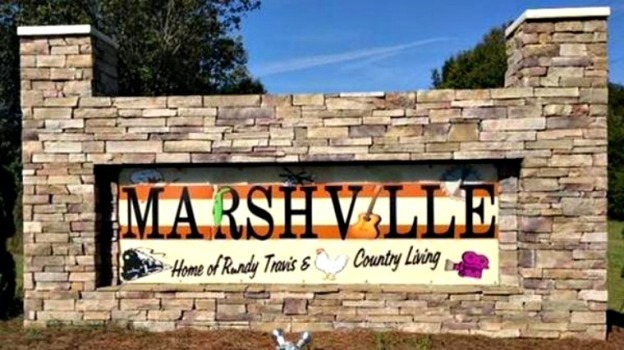 Marshville, N.C town manager explains that Randy’s name wasn’t removed as a result of problems he has faced recently. He explained that the old signs were old, falling apart and were hard to read. He says the new signs get the job done. Miss New York wins Miss America for the third year in a row. Garth Brooks added is 18 year old daughter Allie to his back ground singles for his last show in Chicago. 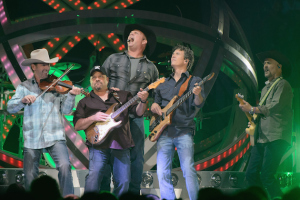 Garth never actually came out and side Allie was his daughter, but fans and news outlets were about to make the link. She joined her dad for his two hour set. Ten of Radney Foster’s guitars were stolen after his locked storage unit in Nashville, TN was broken into. Foster took to social media to help find his guitars, and it worked. 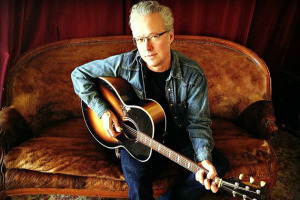 On Monday to took to social media and told fans what had happened, two hours later he and fans had tracked down six of the ten guitars, with leads for two others. Right now he has found eight of the ten guitars. 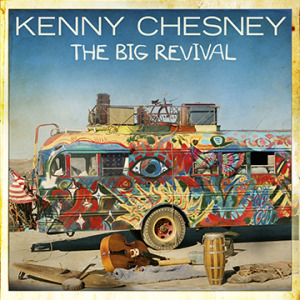 “The Big Revival” won’t be released until next week (September 23), but Chesney is giving fans a sneak peek of his new songs. Six songs from the album are available to preview at CMT Artist. 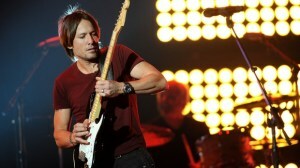 Keith Urban makes a brief appearance in a new commercial for the Tennessee Department of Tourist Development. Viewers can briefly see Urban walking off stage and waiving to fans at the Grand Ole Opry. The commercial is promoting ‘The Soundtrack of America’ and also features Jack White and Johnny Cash. The commercial is voiced by country songwriter Rivers Rutherford, whose written songs for Brad Paisly, Dolly Parton and Tim McGraw. Taylor Swift released the 4th installment of outtakes from her pop song ‘Shake it off”. This segment feature her and “The Animators”. Former country music singer was runner up to magician Mat Franco. This marks the first time a magician has won the show. 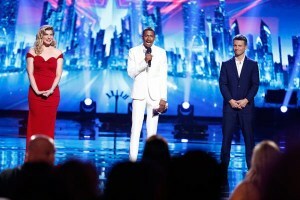 Franco not only walked away with $1million, we will be headlining his own show in Vegas. 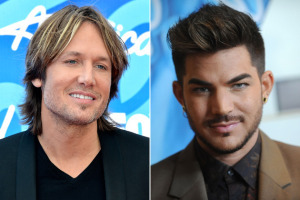 After getting news that his father-in-law passed away suddenly, Keith Urban is putting aside work commitments to be with his family. American Idol announced that Lambert would be filling in for Urban for the New York City auditions on September 16 and 17. Lambert came in 2nd place on the hit TV reality show in 2009. 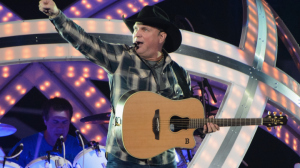 November 11 is day Garth Brooks’ anticipated album will be released. Garth made the announcement from Atlanta, Georgia where we currently performing. Fans can pre order the album from GhostTunes.com.